Hate to Kitchener Stitch? Try This! 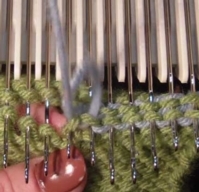 Do you hate to work Kitchener Stitch? Working it on the knitting machine, makes fast work of the task and results in perfect grafting ... every time! This collection of adorable sweaters is a study in creativity.The authors created patterns in basics shapes in their top down, “no seam” / “no fuss” style. They then challenged 6 knitting designers to create their own versions.They gave each designer free reign to let their creative ideas run wild! The results are inspirational! 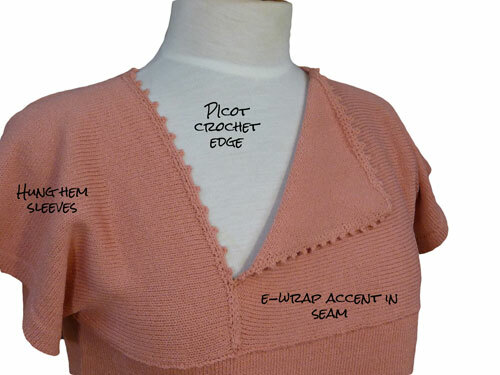 Create your version on the knitting machine with the help of Knit it Now. Using a yarn twister gives unexpected results. 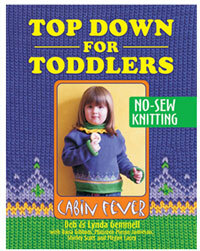 Don't be a slave to knitting patterns! Use your skills and techniques to make your projects your own. 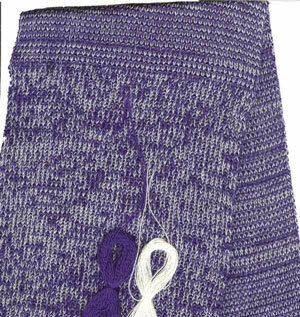 We've found 15 beautiful close-out colors of Wool Crepe Deluxe that we can share as a Co-Op sale. 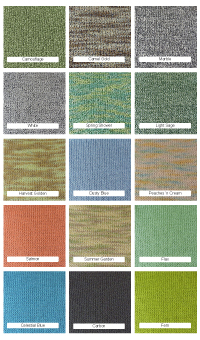 The tweeds and variegated colorways are gorgeous and subtle. BUT, they don't reproduce well on computer monitors.